Everyone knows the Super Bowl is the top event for US Football, but do you know where to look for the best swimmer competing, where to see your favorite swimmers, or where to see new and upcoming talent? 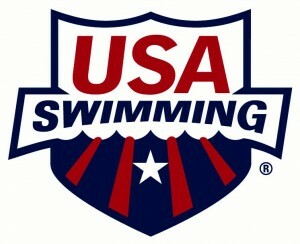 Swimmers compete in over 4,000 USA Swimming sanctioned events. These events include sponsored series events, regional events and national events to hone their skills and mature into international athletes. Now that you know where to go, get yourself an edge with an underwater audio workout. Underwater Audio’s waterproof iPod allows swimmers to tap into the psychological and psychophysical effects of music to increase energy efficiency and speed.